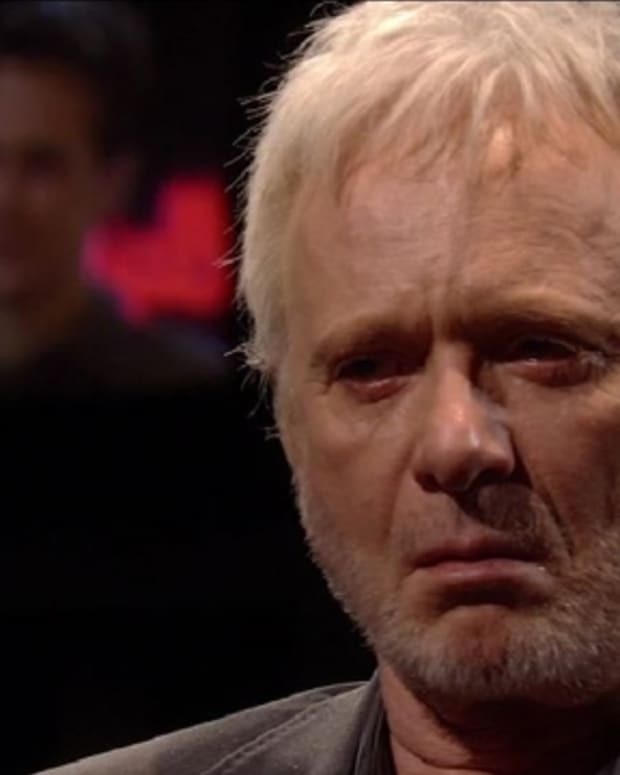 General Hospital is staging quiet the epic farewell for Anthony Geary and the iconic character of Luke Spencer. 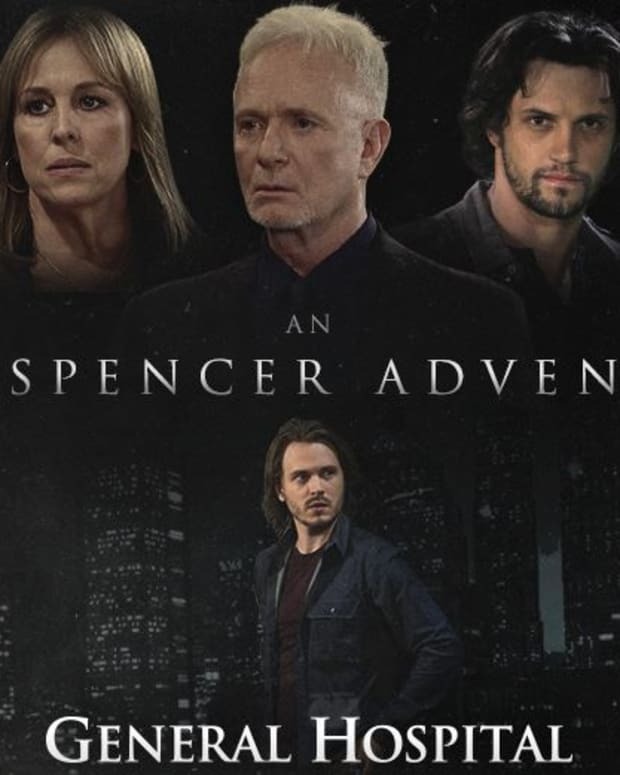 I&apos;m hearing several blasts from the antihero&apos;s past will be popping up on the ABC sudser for Luke&apos;s endgame. 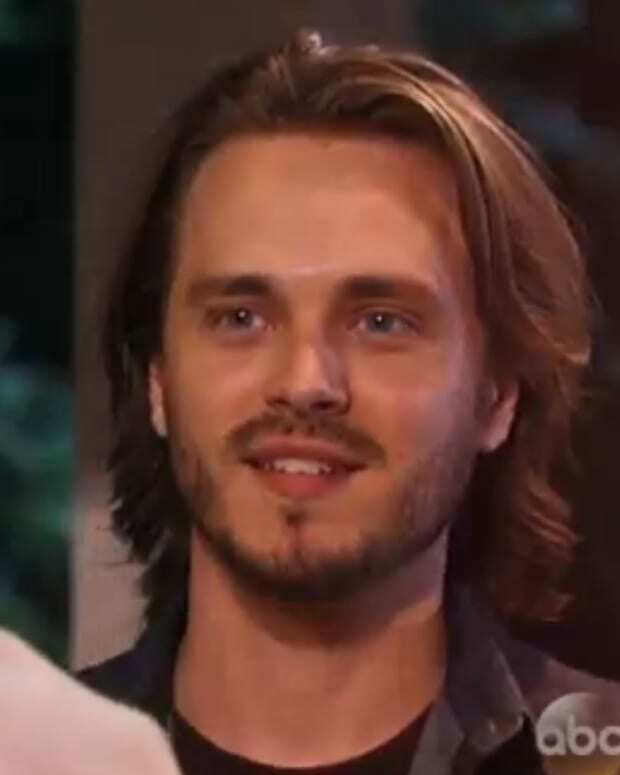 Did Geary&apos;s former TV sons, Jonathan Jackson (ex-Lucky) and Nathan Parsons (ex-Ethan), make the guest list? I&apos;m hearing there&apos;s more than a good chance both "Cowboy" and the "Artful Dodger" will play integral roles in Luke&apos;s final storyline. There could also be more than one woman from Luke&apos;s past making an appearance. Move over, Laura (Genie Francis) and Tracy (Jane Elliot)!